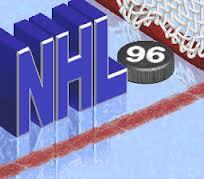 All games in tagged with "NHL 96"
NHL 96 is an ice hockey video game developed by EA Canada. It was released in 1995. This game was preceded by NHL 95, and was succeeded by NHL 97.